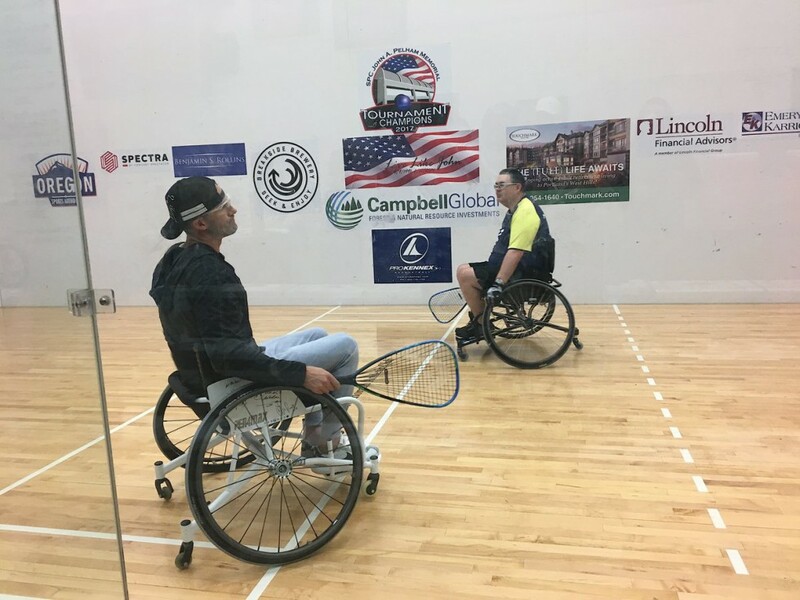 Military Racquetball Federation and Bowling Green Parks and Recreation will host a FREE interactive racquetball demonstration on March 17 from 9 a.m. to 4 p.m. This clinic will be held at Bowling Green Parks and Recreation, 225 E. Third Ave., on March 17 from 9 a.m. to 4 p.m. Families are welcome! Contact Cameron Levis at 270-393-3265 for more information.